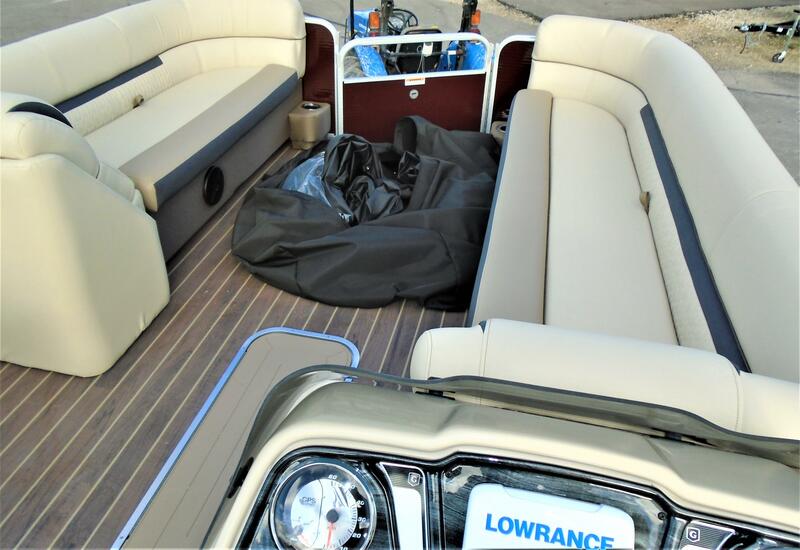 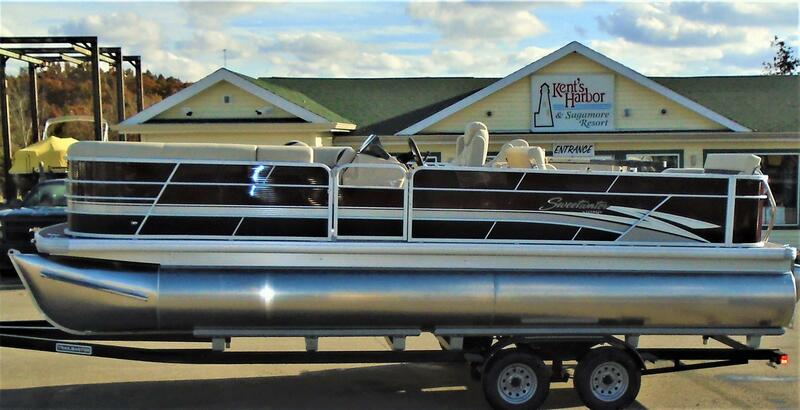 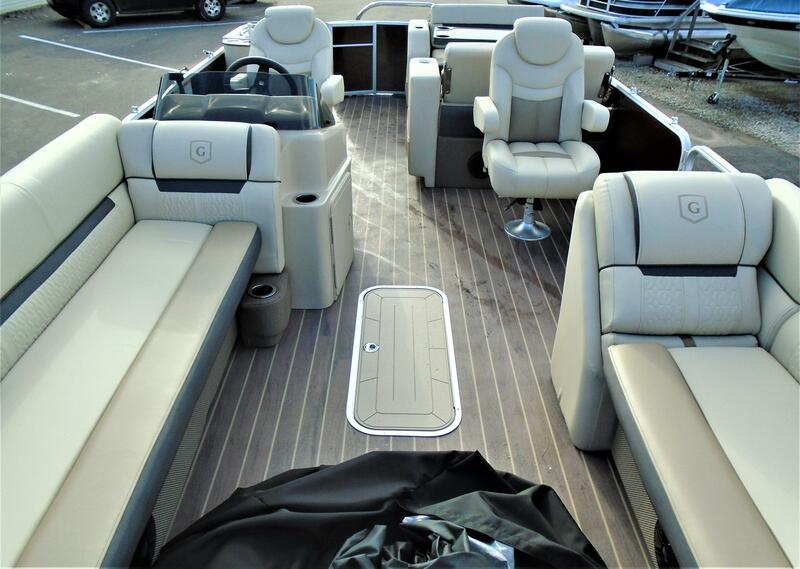 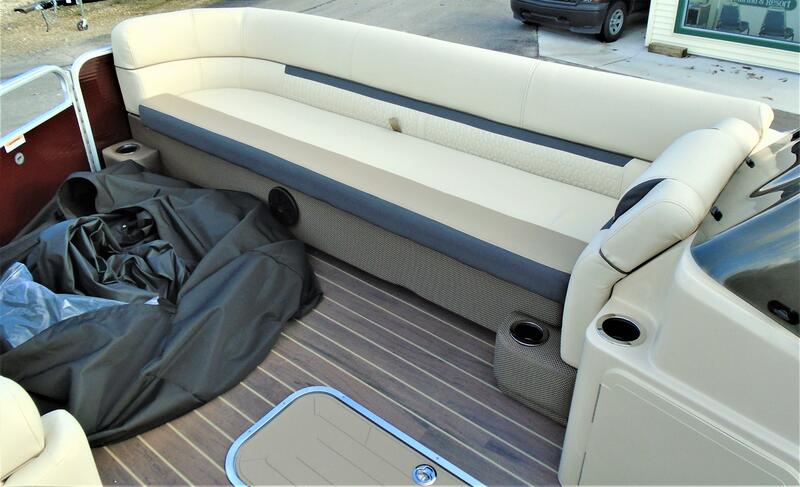 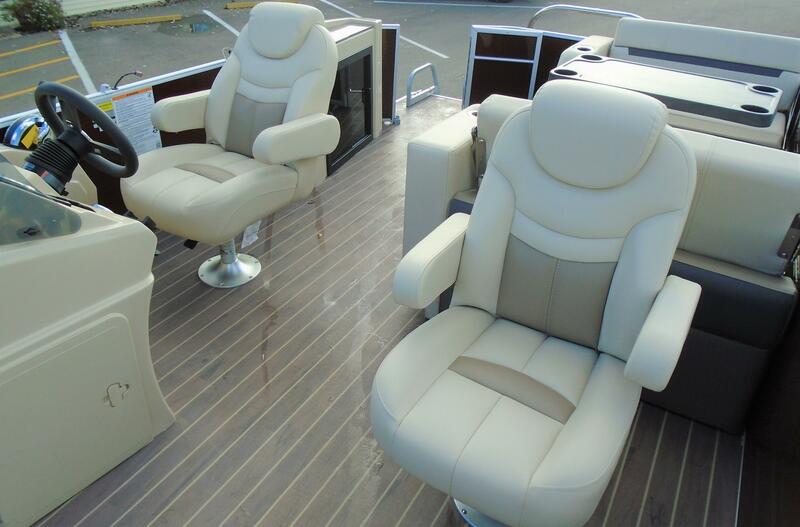 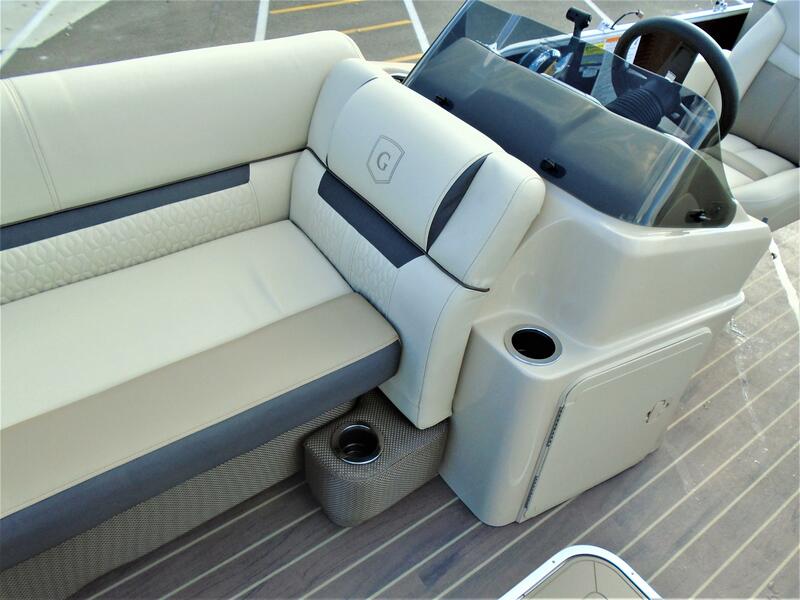 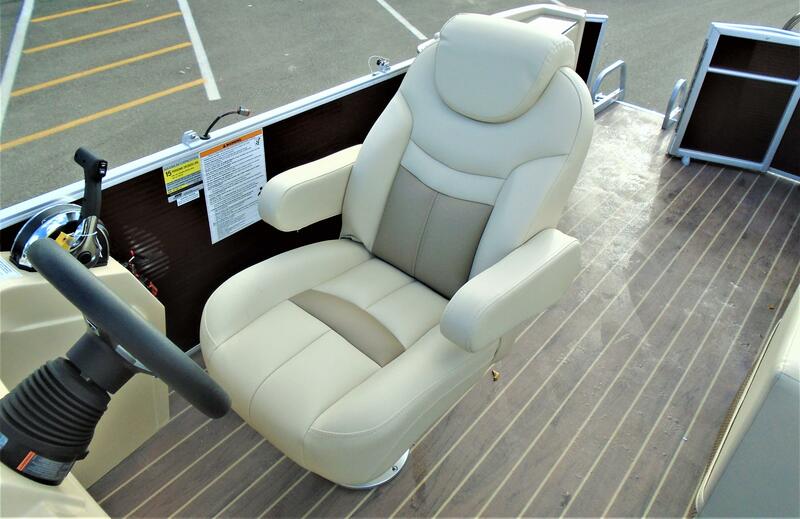 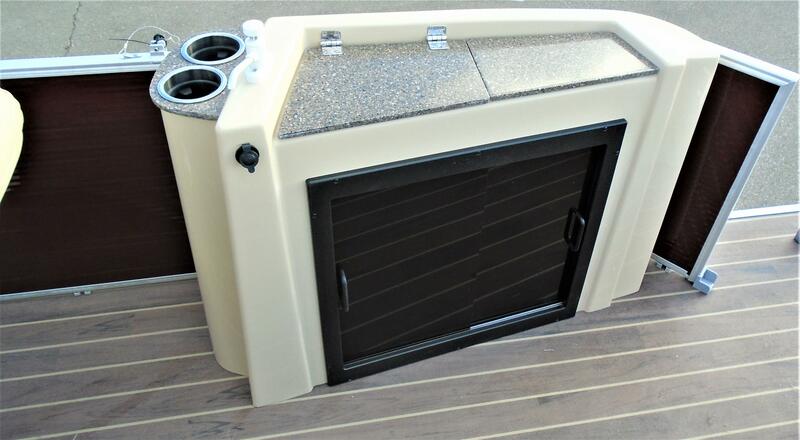 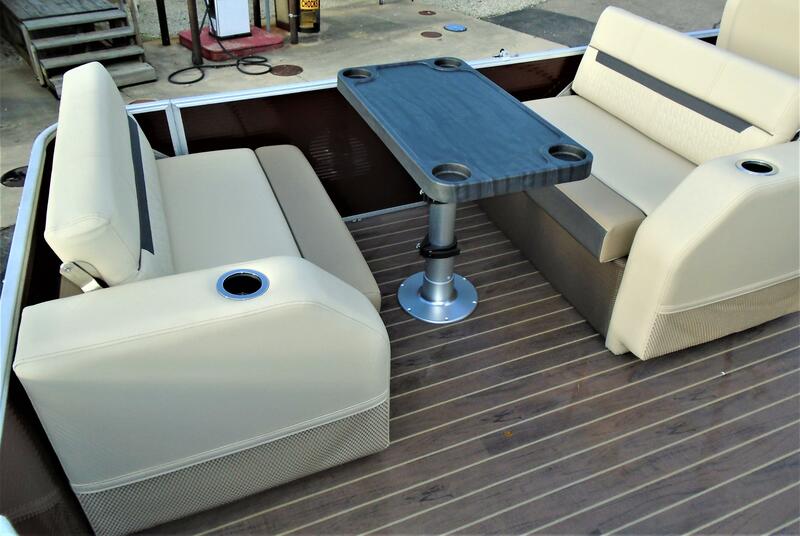 This is a super layout featuring dinette style seating centered around a table large enough for having lunch on the water or playing a game of cards. 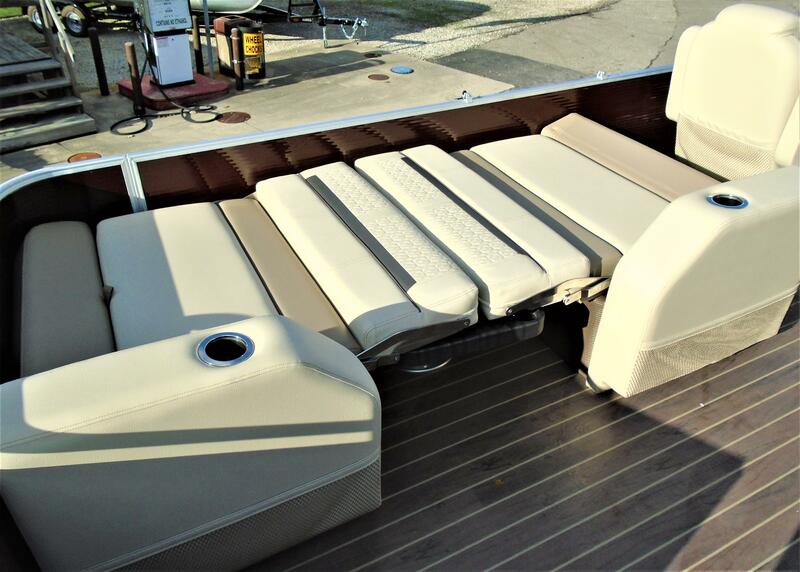 When looking to relax it easily converts to a sun lounge. 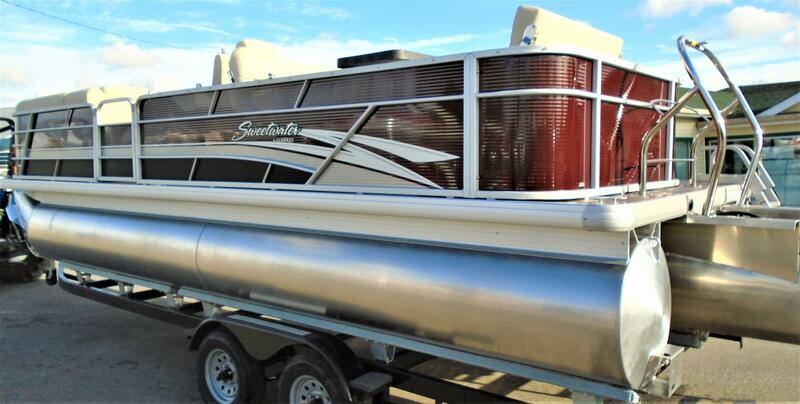 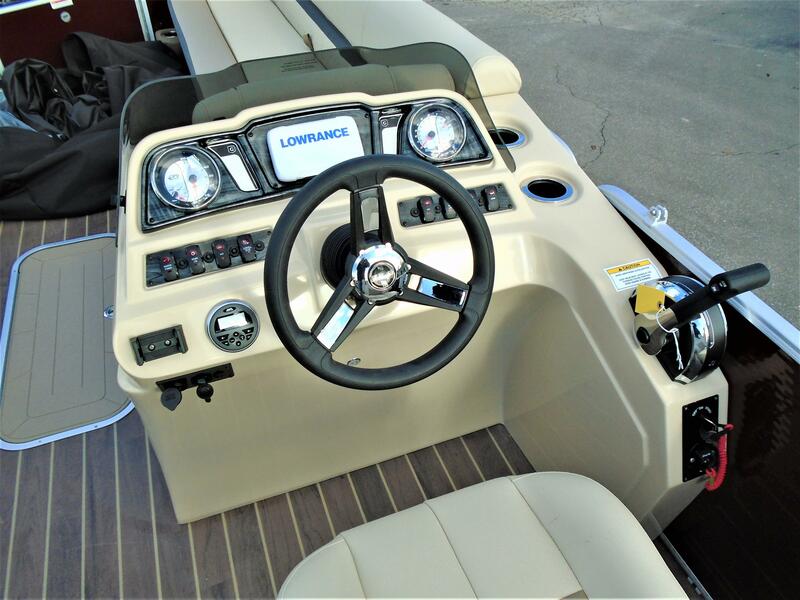 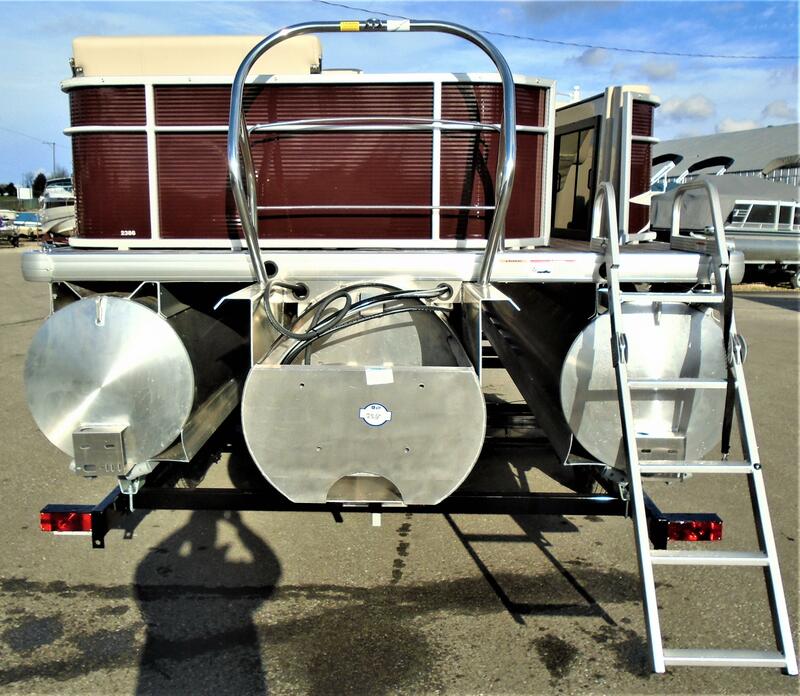 Options include full sandalwood vinyl flooring, triple tube performance package with 2 25" outer tubes and a 27" center tube all with lifting strakes, wave shield, hydraulic steering and launch pad technology. 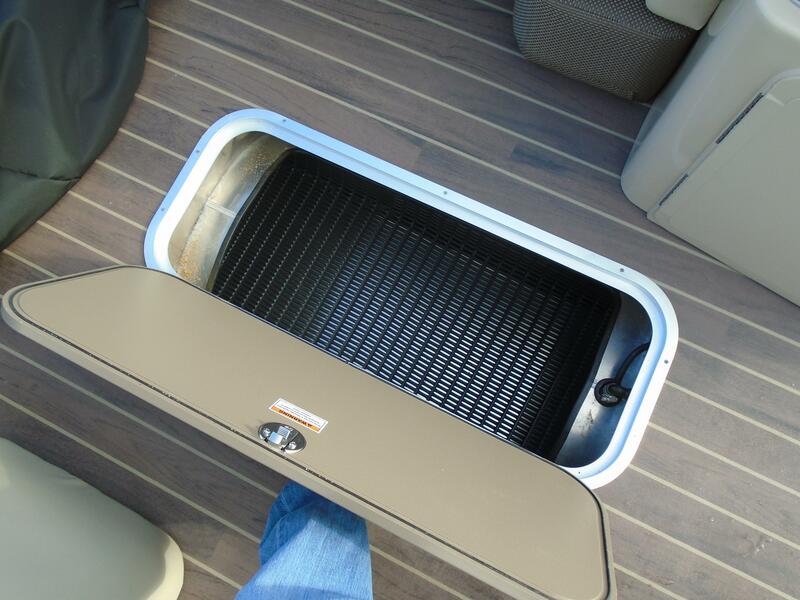 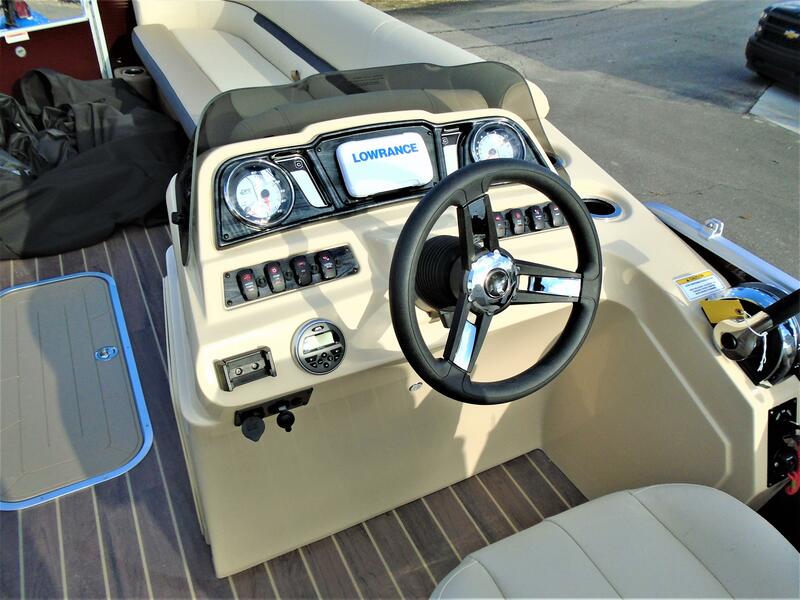 In floor ski locker, mood lighting, ski tow bar, fish finder/depth finder and powered with a 150 HP Mercury four stroke.